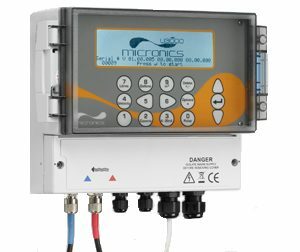 The new fixed clamp on ultrasonic flow meters from Micronics. 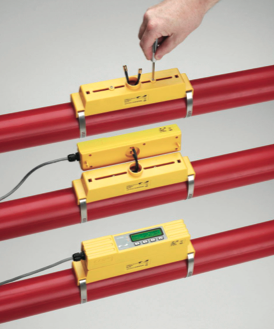 For simple and accurate flow measurement from outside the pipe! 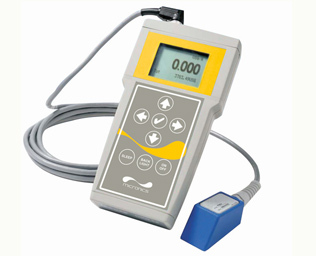 The Ultraflo U3000 and U4000 clamp on ultrasonic flow meters’ electronics are housed in a specifically designed IP65 enclosure. This incorporates the graphic display, keypad, sensor, and output facility connections. 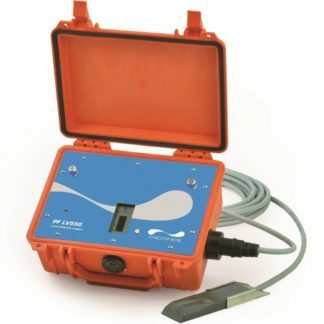 Programming the clamp on ultrasonic flow meter is easy and intuitive. It is carried out by selecting the options displayed in the main menu and by following the simple instructions in any of the user selectable languages. Signal strength, time and date, as well as flow information, are all continuously displayed. This keeps the user fully aware of the measurement process. 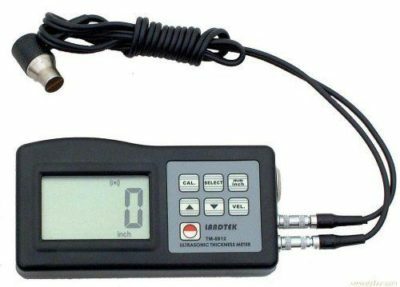 If you are looking for a sanitary meter, look no farther! Add IP68 transducers and you’re ready for wash down environments. Optional high temp transducers up to 392°F for condensate return.